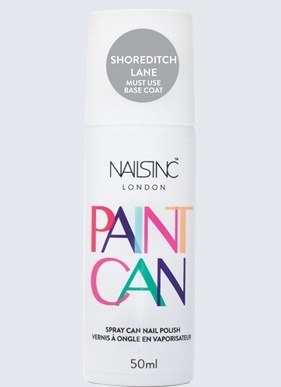 Nails inc may very well have created the worlds fastest approach to applying on nail polish. They have just launched two shades (silver and pink) of the spray on nail polish that is meant to give you a polished manicure in a number of minutes. It sounds incredible to me and could very well be a lifesaver for those days when I cannot be bothered to follow though my routine of nail paint application. I am thinking about placing my order in for a spray can, will you be doing the same? MY NEW FAVOURITE BAG BY JAS M. B.